The Buckeyes were win freaks against the Michigan State Spartans, so the chances are high that the team won't be too hung up for the next Ohio State vs Maryland thriller. The Bucks stop here with barely 54 rushing yards allowed all the while forcing a turnover trio. Mark Dantonio switched his quarterback two times trying to find something that would work, but came up empty both times. In fairness, Maryland picked up some yards despite losing out to Indiana with the Joseph Petrino card helping out in a big way. 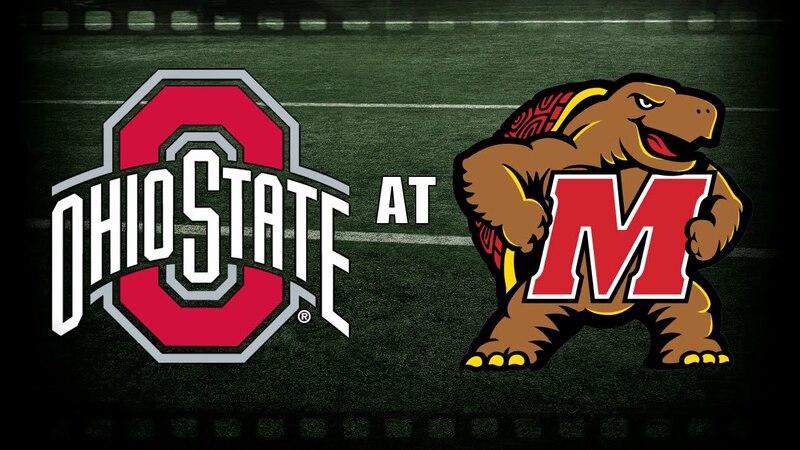 Still, the Terps have a lot of catching up to do in the unfolding Ohio State vs Maryland endgame. Kasim Hill and Ty Johnson are unlikely to show up on Saturday with injuries sustained from the latest Indiana face to face. So chances are, a lot will fall on the shoulders of Tyrrell Pigrome. Nevertheless, Anthony McFarland is still the Terp to beat as the next installation of Ohio State vs Maryland unfolds this weekend. Defense-wise, the big-name Terps are likely to be Tre Watson, Antione Brooke, and Darnell Savage with Petrino widely expected to be in the Ohio State vs Maryland card. But as far as pass defenses go, Maryland may yet throw out a kicker or two. Dwayne Haskins can definitely be a thorn on the Bucks' side. Furthermore, Ohio State vs Maryland may still pull up plenty of fireworks with Dwayne Haskins in the equation. Meanwhile, Parris Campbell and K.J. Hill can play supporting roles for the Buckeyes that can break a number of Terp backs. So before you assume that football will be lackluster this Saturday, think again. Ohio State vs Maryland may yet talk dirty with way too many penalties on both camps.